There are few online roulette games designed for high rollers. 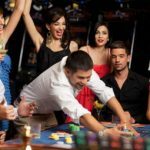 Auto Roulette VIP by Evolution Gaming is an Online Casino that has been created for high stakes roulette players in mind. 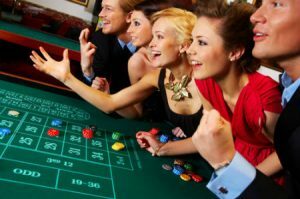 This casino gambling game is extremely fast, and players can play up to 80 rounds in 60 minutes. There are both Inside and Outside bets that players can take advantage of. Get more information from the game review below. As mentioned earlier, Auto Roulette VIP is a casino gambling game with a large maximum limit. 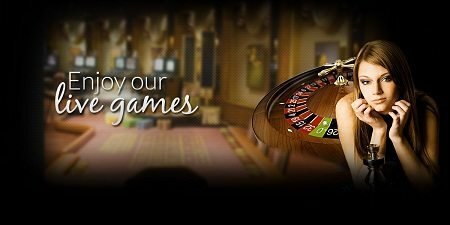 Players of this Online Casino roulette game can start playing with an entry wager of £0.20. However, a maximum wager of £20,000 is allowed per round. This online roulette also comes with a house edge of 2.70%. Players start off by visiting an online casino gambling site to begin playing. You would need to open an account with the site and make a deposit before you can begin a round. This roulette is played in real-money mode only, and once a deposit is made to your account, you can start a session. Imagine playing up to 80 rounds in under an hour. Well, this is what you get with Auto Roulette VIP. Once you choose your betting chip size and place your bets the game commences. What would disarm you is the speed with which a session is played, and a new one begins. You will be required to place new bets after a session as a new one will automatically begin almost immediately. Players can decide to replay their last bet, or they have to rapidly place a new bet. It is this all-action style gameplay that is a major attraction of this online roulette. Players of Auto Roulette VIP can place both Inside as well as Outside bets. The beauty of this online roulette is that gamblers can place their bets before as well as during the wheel spin. However, you are not allowed to place any bet as the wheel slows down to a halt. Whether you decide to place Inside or Outside bets, the expected payout for both is between 1 to 1 and 35 to 1. There is a La Partage rule in operation in this roulette. If the ball spinning on the wheel stops at zero, gamblers will get half of their wagered sum. This game is brought to you from live studios in Riga, Latvia. 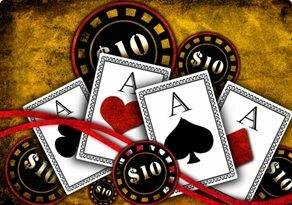 Evolution Gaming has had to sacrifice the quality of a couple of features to ensure players can play this roulette at the highlighted speed. For example, they have reduced the number and quality of camera angles available. The first thing that should attract you to this online roulette is its gameplay speed. Players also receive their payouts after a session ends. However, they would be required to have their wits about them in placing bets quickly.